Hey APPLE. 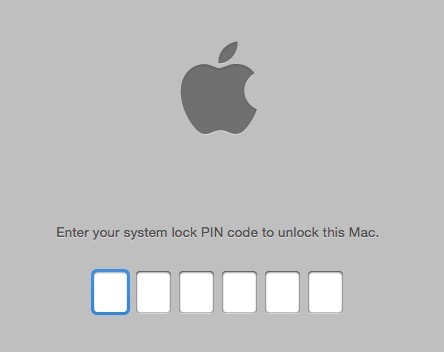 you shouldn’t be able to accidentally lock your Mac using the iCloud Back to My Mac mechanism, but YOU CAN ACCIDENTALLY ACTIVATE THE SYSTEM PIN CODE and LOCK YOUR MAC ! It was scary…. I locked my Mac by accidentally clicking on a file in the DiskWarrior USB stick called “Lock” in /System/Installation/CDIS folder on the DiskWarrior Recovery USB stick made from Alsoft’s DiskWarrior 5. 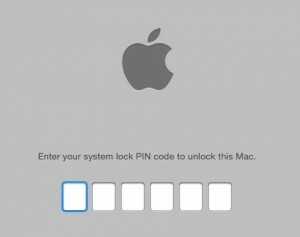 By the way, the following post gives insight into the iCloud locking mechanism, and tells you how to guess your PIN. Fortunately for me, although the desktop was locked, I could still navigate the finder by clicking on the Finder and opening a new window. I simply navigated to my /Users/username/Library/Application Support/iCloud folder to get the filename of the .lock file, and voila unlocked my Mac using the procedure in the forum. Posting this as a Support tutorial for everyone, because if it happens to you, it’ll freak you out. I can’t believe there is no encryption on this lock pin. It’s times like this make me feel Apple software quality is going downhill. I prefer having a stolen device to have a signal sent that will blow up in the thief’s hand when they access the internet with it. LOL, just kidding.